A new and updated Webpage is under construction. 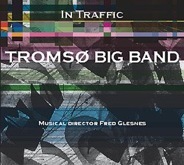 Fred Glesnes is a professional saxophone player, composer, arranger and bandleader. 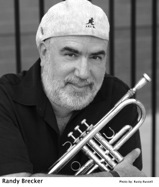 He has played in and written for a variety of different ensembles. He has toured/gigged in Norway, Sweden, Poland, Ireland, Spain, Russia, Germany and The United States. 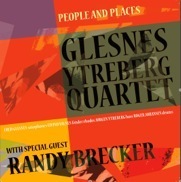 Glesnes doubles on flute and clarinet, and is an AMT endorser.